Positive: Very low price; well positioned connectors; good performance; long battery life. Negative: Poor camera; no numeric keypad; built-in battery. Acer's Packard bell EasyNote TF71BM has been hailed as a cheap affordable alternative with all the standard features found in a portable notebook. 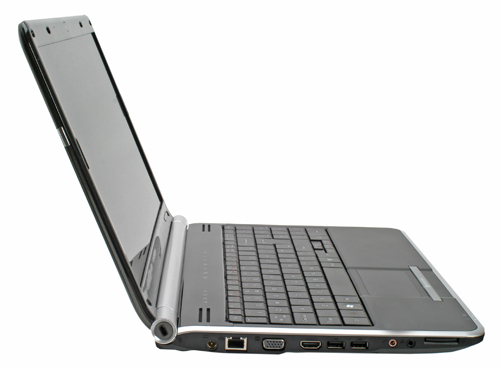 The matte 15.6" display apt for those performing typical tasks such as text processing, image processing, listening to music, surfing the internet or watching movies. The devices runs Windows 8.1 OS from Bing. Due to the integrated 750 MHz, HD and DirectX 11 supporting GPU from Intel, only games with low requirements on graphics can be played. The notebook does not weigh much at 2.4 kg, which is lighter than average. 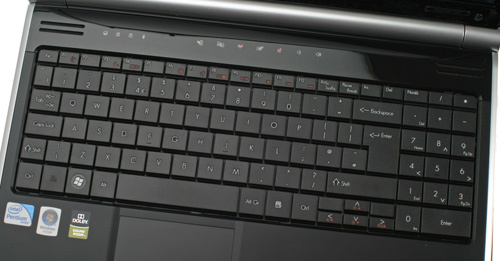 It comes with a QWERTY chiclet keyboard, but does not have a numbers pad. 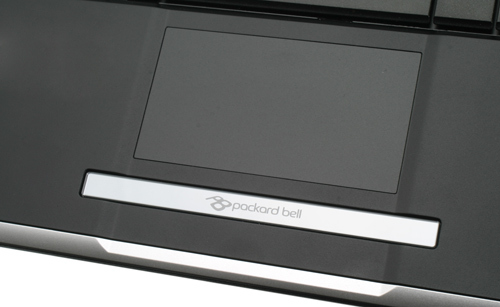 Its big multi-touch ClickPad measures 10.6 x 7.8 cm and provides more maneuvering space. 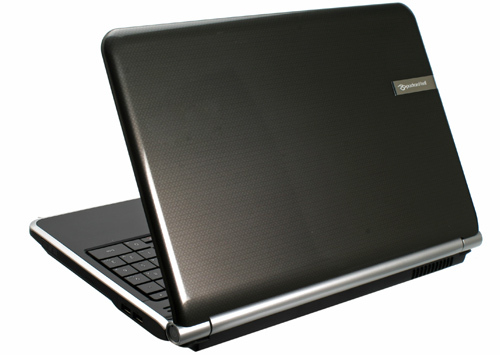 This notebook comes with an Intel Celeron N2830 processor at 2.16 GHz coupled and 2 GB single channel DDR3 RAM. The latter can sometimes slow down the user if too many windows are opened or too many tasks are running simultaneously. The 500 GB Seagate Momentous Thin ST500LT012-1DG142 has 420 GB free space. One promising feature is the inclusion of a Matshita DVD-RAM with burner for those who still prefer the traditional medium of data transfer. This notebook is the answer to the severely budget constrained user in urgently in need of an office device.